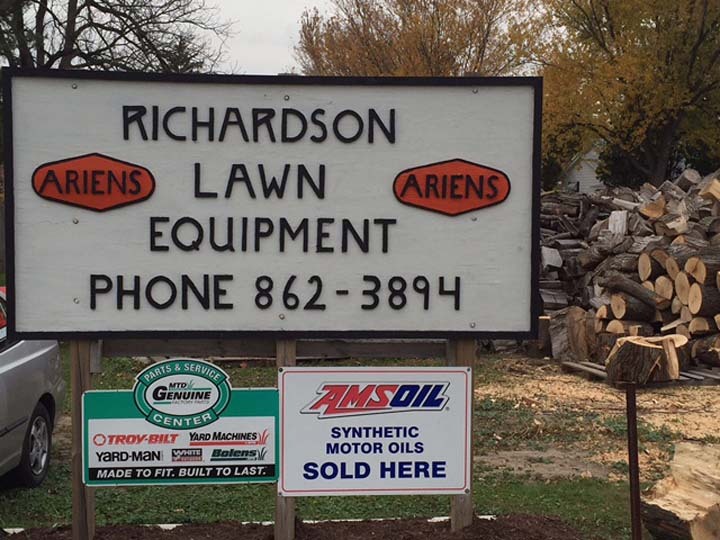 Richardson Lawn Equipment, in Albany, WI, is the area's leading small engine repair specialist serving Green, Rock, Dane and surrounding counties since 1962. 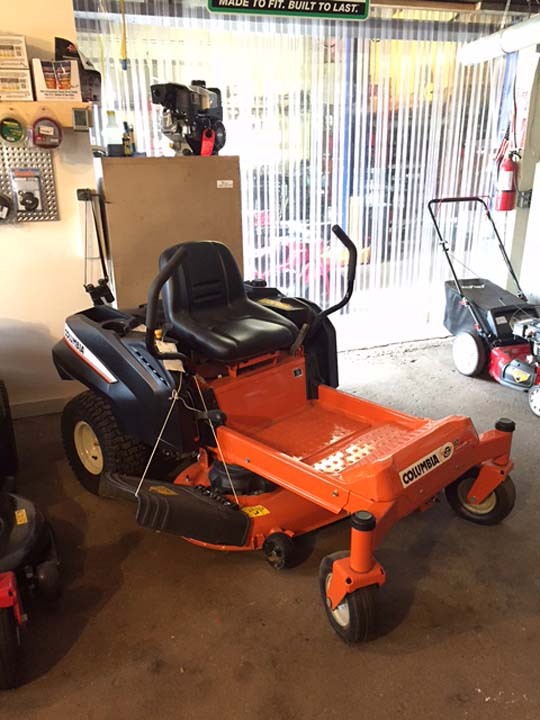 We sell new and used riders and push mowers, leaf blowers, snow blowers, chainsaws and more. 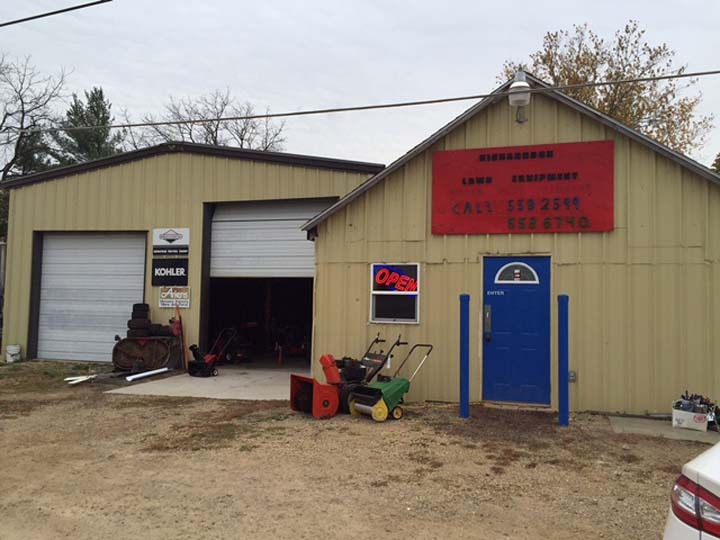 We also specialize in chain and blade sharpening and service repairs. 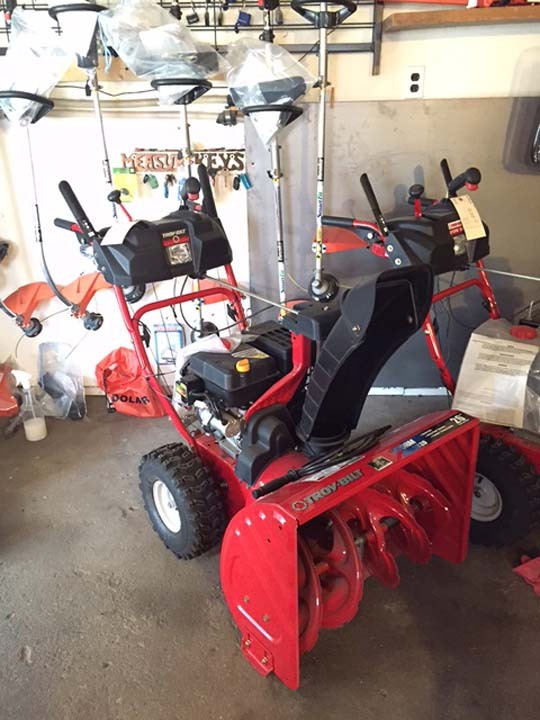 For all your small engine repair needs, contact Richardson Lawn Equipment in Albany. 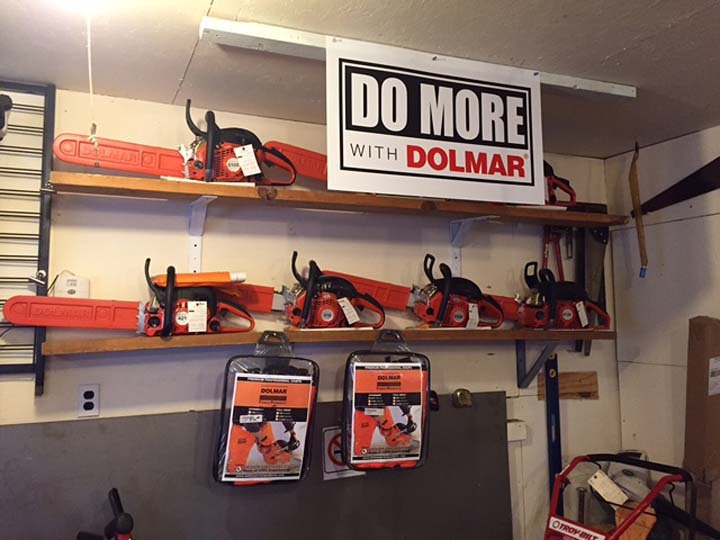 Established in 1962. 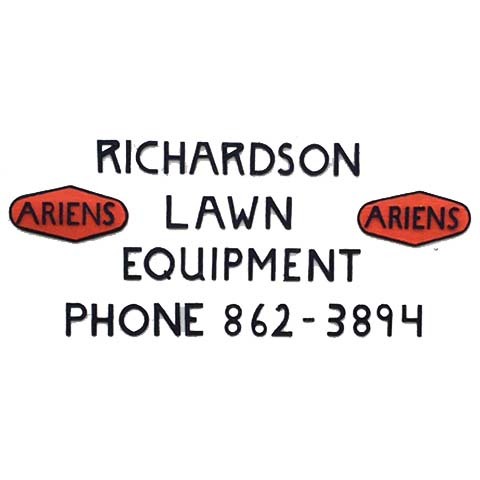 Richardson Lawn Equipment is proud to serve our local area which includes Albany, Monroe, Brodhead, Monticello, New Glaurus, and Green, Rock, and Dane Counties. 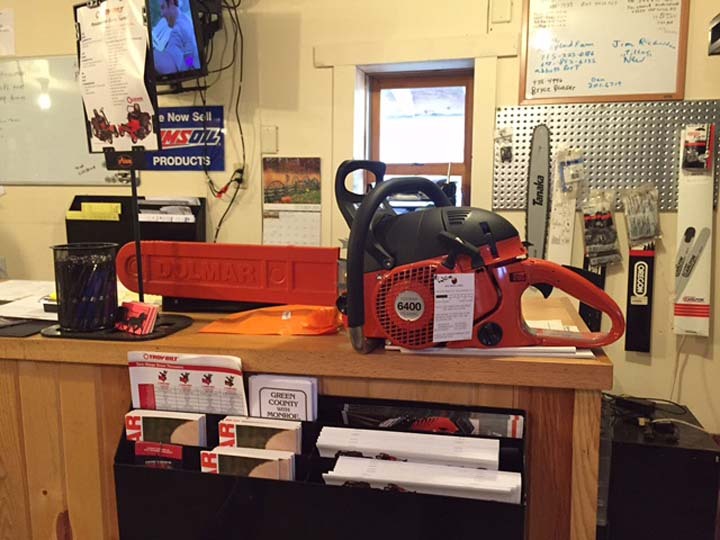 We specialize in 50+ Years Experience in Service and Repair on All Lawn Mowers, Chainsaws, Trimmers, Snow Blowers, and Other Lawn Equipment and Senior Citizen Discount since 1962.